Do you keep plants indoors in your home? I confess that I don’t, but maybe I should? As you know I did a lot of work on the garden in the summer and reignited my love of plants and flowers. I always used to keep plants in the house but perhaps due to my less than green fingers I’ve not continued this. Today’s guest post has me thinking that I should give this another go – what do you think? We all know what happens in winter. Snow falls, outdoor temperatures drop and the indoor environment becomes our primary habitat. Once autumn outdoor living has come to a close, it’s time to prepare your indoor environment for the winter. From setting your thermostat to insulating your windows, there are many things you can do to get ready. One of the most important things to do for your indoor environment and your health (both physically and mentally) is to include plants. Why Do I Want Indoor Plants? Whether you rescue the potted plants from the garden or invest in what will be your most beneficial décor, splashing some green around the house will pop against the soon to be grey, brown and white outdoor backdrops and offer a whole lot more. Having even just one house plant in a room can significantly improve the indoor air quality of that room by purifying the air, increasing humidity during the dry winter months and of course providing oxygen in exchange for carbon dioxide. Where do I put Indoor Plants? Finding the right spot indoors can be a challenge. Try to select a location in your home that has a relatively stable temperature and also gets sunlight. If you can’t don’t fret, there are some plants that do better than others indoors. 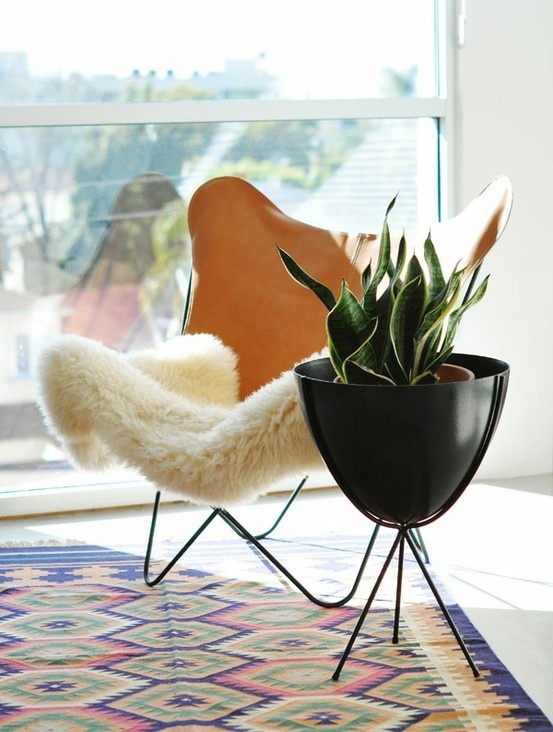 For example a snake plant can grow almost anywhere in your home and will remove formaldehyde in addition to nitrogen oxide which can build up in the air from indoor fuel burning fireplaces. 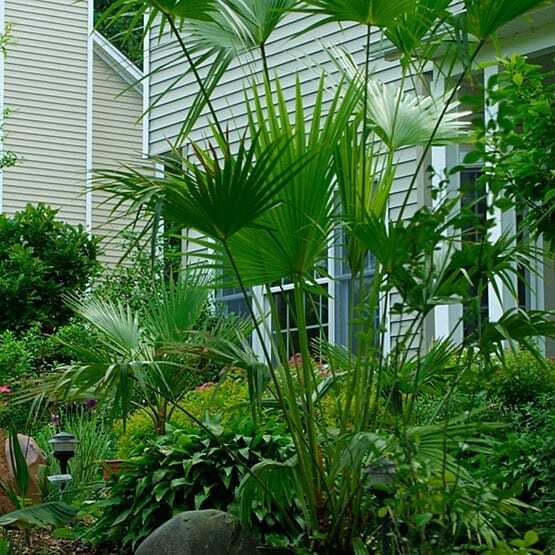 If you spent a pretty penny on that oh-so tropical-looking palm tree for your patio this summer however, and don’t want it to part with it, placement is key. If you close off the backdoor or patio door during the winter months, this is often the best location for tropical plants. Just remember to shake it off/clean it before bringing it inside and don’t forget to water indoor plants at least once a week. So what do you think? Share your thoughts and tips for greening your indoor environment this winter. It’s not just the atmosphere they help, there’s huge psychological benefits to keeping plants too. Some psychologists will recommend owning things like Bonsai trees as a way of channeling emotions, and they’re apparently a very calming influence. Or you could go a bit mad like the guys we covered in our blog a few weeks ago and get plant wallpaper! I can’t imagine not having a plant (or several) in most rooms as they have so many health benefits. Good Article. 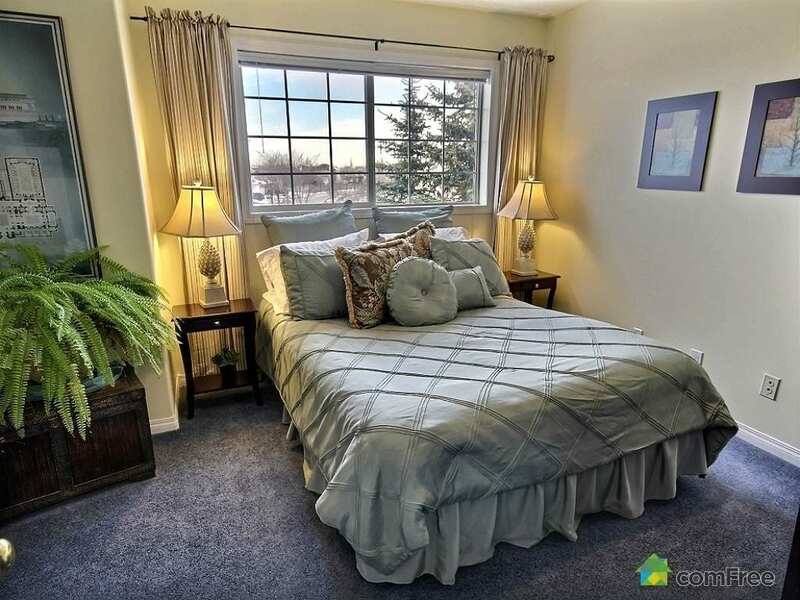 I personally live in an open bungalow surrounded by nature but I can see how someone living downtown or in a crowded areas having plants in their room will really make it nice for them! This is something my mom always stressed growing up, so when I moved out on my own, one of the first things I got were various herbs. I started with a windowsill herb garden, because they’re easy to grow and I can eat them, but now I’ve got a bunch of different plants and even a bonsai tree. Can you suggest me which plant i should be having in my office? Great pics. Yeah,we should have plant in every room. I am wondering what to do about the plants when you are off for a vacation. I have heard LED grow light is one of the solution for lighting in closed room. But,what about water?? Planning growing veg indoor, could you suggest me some LED grow light brands? Thnaks!